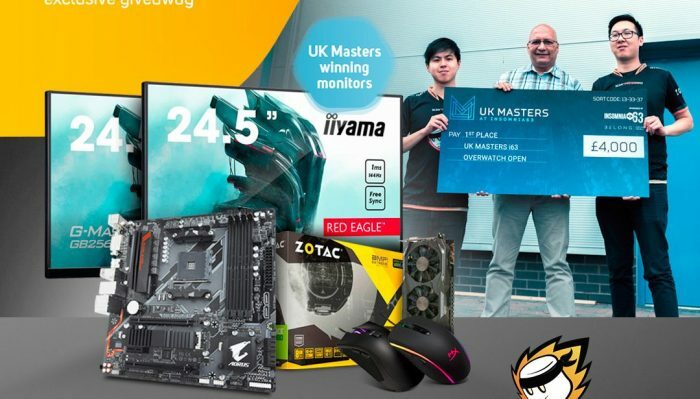 Scan has teamed up with MnM to gift a couple of their fans with amazing gaming PC parts and peripherals! To enter in this MnM Gaming EGX Summer Giveaway grab your free entries by following few simple steps listed down below! Get ready to change the playing field with ZOTAC GeForce GTX 10 series AMP Extreme. Powered by the new NVIDIA Pascal™ architecture and fitted with ZOTAC technologies, this GPU is the most advanced gaming GPU ever created. With industry leading performance, immersive VR and innovative gaming technologies, the ZOTAC GeForce GTX 10 series AMP Extreme provide a whole new way to game.